This section contains information on BIM and its use in the construction industry. It is currently being used on all publicly funded projects at BIM Level 2. Its use is expected to increase in all areas of the construction industry as it should enable buildings to be designed and constructed quicker and cheaper than conventional processes. BIM is not about what the latest software can do, it is about the effective delivery of what is needed. The challenge for our sector is that this will increasingly require the exchange of relevant, detailed and high quality building and asset information. Browse the below member downloads for more information. 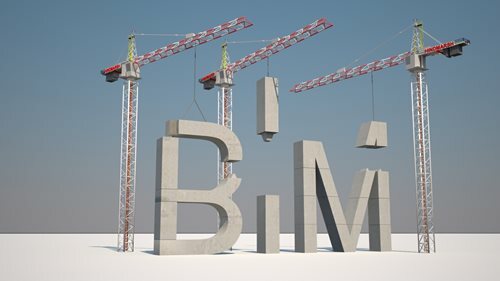 This document will help ECA member firms to navigate through the maze of BIM terminology and acronyms and work out what BIM means. Designed to help members identify the necessary steps to ensure they are prepared for BIM. Find out more about the ECA and partner organisations surveys and findings.